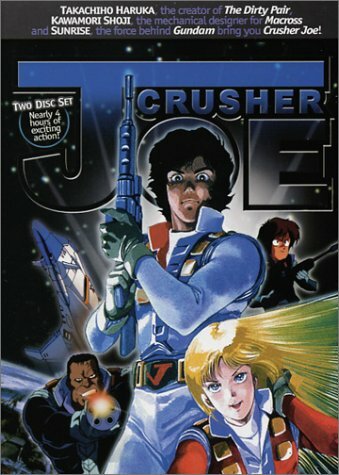 The entire saga of Crusher Joe and his team of intergalactic troubleshooters: The Movie (125 minutes), The Ice Prison (59 minutes), and The Ultimate Weapon Ash (54 minutes). Total run time 3 hours 58 minutes. Trailer included as a hidden bonus! If you have any questions about this product by ANIMEIGO, contact us by completing and submitting the form below. If you are looking for a specif part number, please include it with your message.